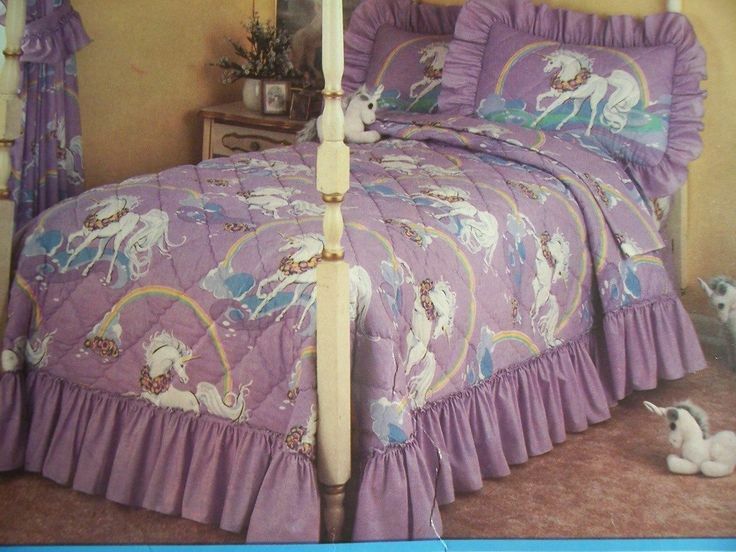 I remember being 6 or 7 years old and having an obsession with unicorns. My whole room was done in this awesome theme. So when my daughter told me she wanted a purple unicorn party for her 5th birthday I was stoked!! I immediately took to ebay, craigslist and etsy to find this same set for her as a gift. No such luck. I settled for the purple and gray set from Land of Nod. http://www.landofnod.com/unicorn-parade-bedding/f14696. Back to the party, so she decided on purple and gold for her colors. I was unable to find party goods with unicorns so I settled on purple and gold square plates from Party City and coordinating napkins and utensils. Because there were no unicorn themed birthday sets I made my own. Let’s start with the cake. I (of course) have no pics of the inside but it was purple ombre. For the outside we did marshmallow frosting with edible purple confetti on top. I made the confetti using rice paper (amazon) and food dye. Dab it on with a makeup sponge, allow to dry and then punch it out. FOOD! The most important part. My daughter is the pickiest eater, ever. So I only did food she would eat. That included: doughnuts (Kripsy Kreme I hand dipped in purple royal icing), nutella sandwiches, purple tortilla chips, purple grapes, purple mac n cheese, purple jello, chicken and waffles (chic-fil-a chicken with mini eggos), cookies and munchie cups. The munchie cups were rigid cupcake cups with cheese, pepperoni, pretzels and mini ritz in them. *How to make the Purple Mac N Cheese: I brought the noodles to a boil and then added food coloring paste. They turned out a deep beautiful purple. Then I bought velveeta queso blanco cheese and melted that and added the same color. It tasted great and was adorable. For the beverages we had water and juice boxes as well but the punch was delicious. I used purple grape kool aid made to the package instructions, then added a large can of pineapple juice and a 2 liter of sprite. Also made ice cubes with gold edible stars in them so as the ice cubes melted there were stars floating in the punch. For the unicorn decor I bought plastic unicorns and spray painted them gold. Some were added to the tops of purple mason jars. I also bought some brass unicorns on Ebay as well as a glass Avon decanter. So I really screwed up on the banner pics. I meant to grab a better picture and forgot. I am re-doing her room now to match the new bedding and plan on putting it over the windows so will try to update with a better picture then. It was dark purple, light purple and gold tassles. Gold glitter unicorns on each end and her name also done in gold glitter letters. The unicorn head was also bought of Etsy and my husband made a mount for it to hang it from the window. It will be above her bed and I will also update with a better picture.